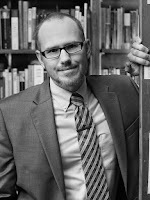 Benjamin Myers is the author of two poetry collections, Elegy For Trains (2010, Village Books Press) which won the Oklahoma Book Award, and Lapse Americana (2013, New York Quarterly Books). He has also received a Tennessee Williams Scholarship from the Sewanee Writers’ Conference. He is the 2015-2016 Poet Laureate for the State of Oklahoma. His poems have appeared at Verse Daily, and in Yale Review, Nimrod, and Poetry Northwest. 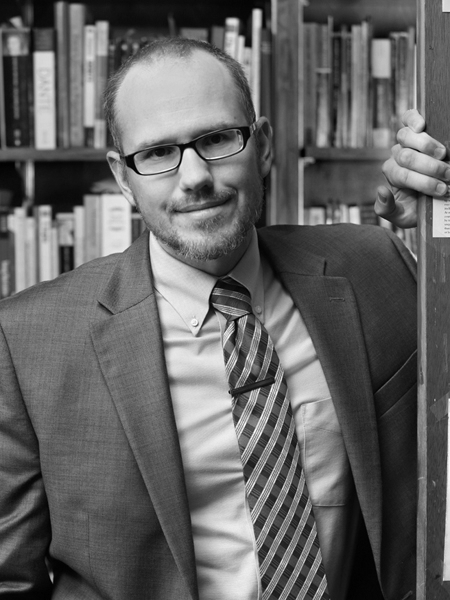 Myers is the Crouch-Mathis Professor of Literature at Oklahoma Baptist University. The following poem is from Elegy For Trains. trace the body of Christ down the chapel alley. I, too, am reading it for the first time.